We believe in treating your aircraft like it's our own. And, we'll prove it to you. 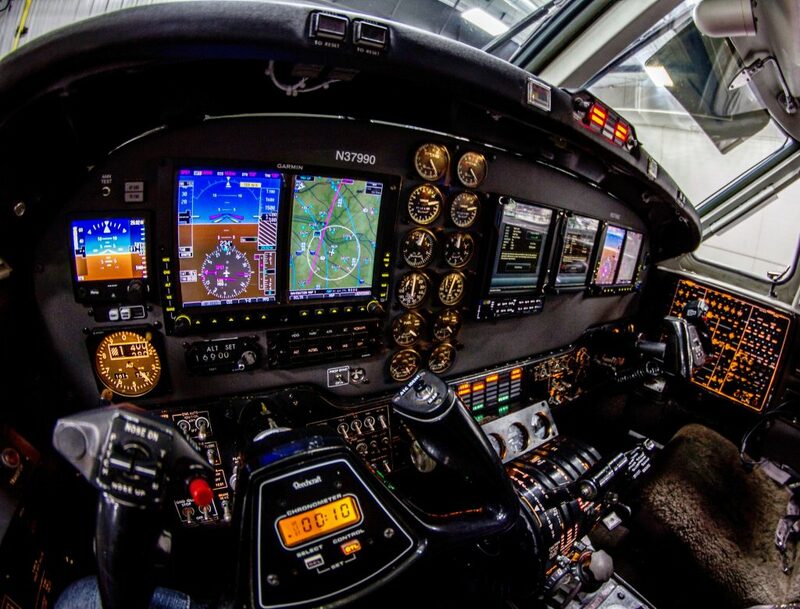 Park Rapids Avionics is your source for the latest and most advanced avionics technology available in the market today. We are an authorized dealer for all the leading manufacturers. 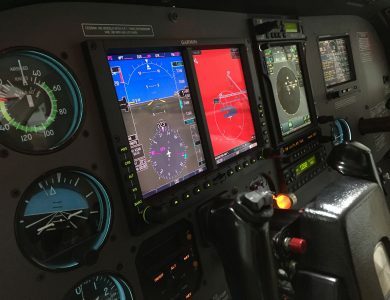 Plus, we offer complete installation and maintenance services including: communication systems, custom instrumentation panels, navigation systems, instrumentation, flight control systems, and weather systems. Park Rapids Avionics is an FAA certified repair station, specializing in today’s leading avionics technologies from all major manufacturers. 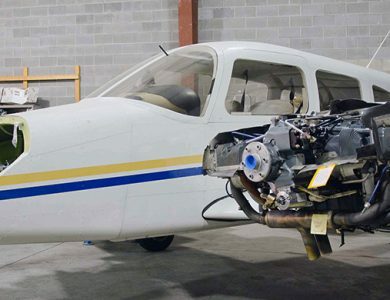 Our technicians hold dual FAA and FCC certifications and our facilities keeps extensive inventory on hand to get your aircraft airworthy as quickly as possible. 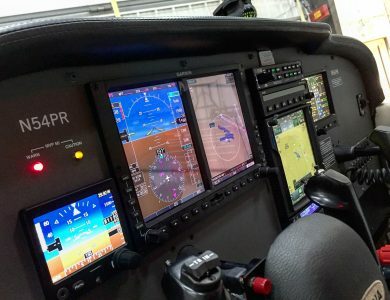 If you wish you update your panel to a modern look and feel of a true custom instrument panel, we have solutions for a variety of aircraft. We design, fabricate and install to your specifications.